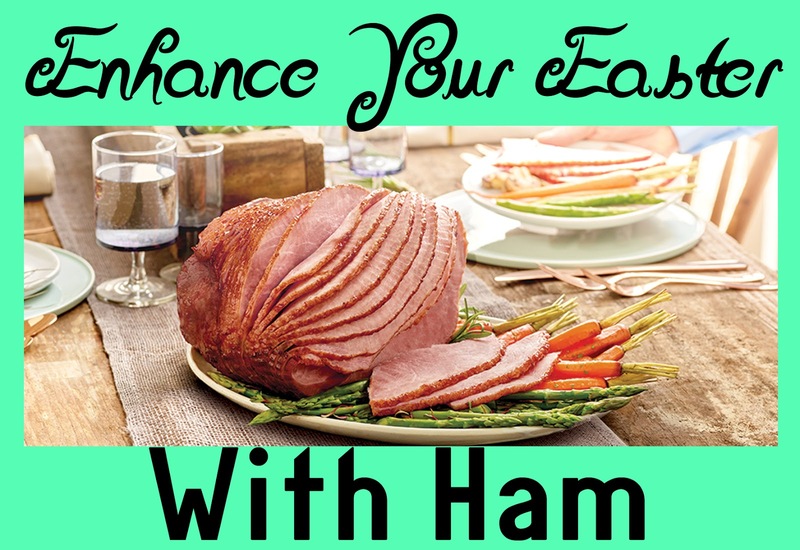 From the breakfast nook to the dinner table, an Easter meal isn't complete without a delicious ham for guests to enjoy and share. 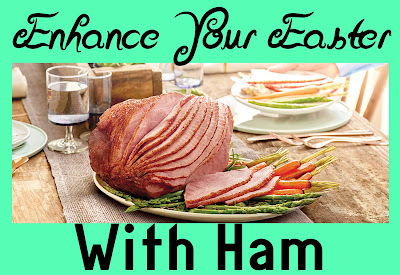 Whether you're serving up a casual brunch, an early dinner or a formal holiday feast, an easy-to-prepare spiral ham is the perfect centerpiece for any meal occasion. 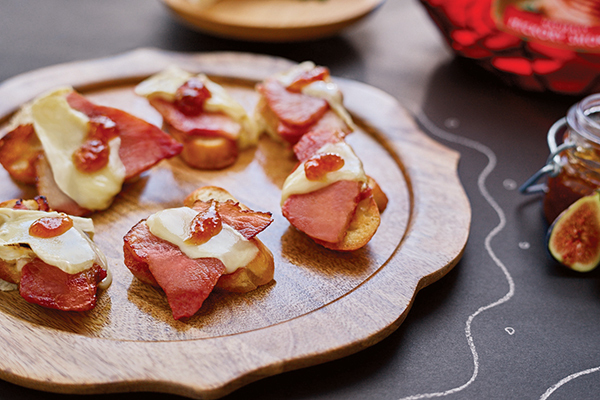 For an added twist that will truly impress your guests, try any of Smithfield's exceptional flavor offerings, like the Baked Apple Spice Spiral Sliced Ham, part of the premium Smokehouse Reserve line. You'll also delight family and friends with flavors like Salted Caramel, Pecan Praline, Brown Sugar and Crunchy Glaze. Heat oven to 425 F. In large bowl, whisk together mustard, oil, salt and pepper until combined. 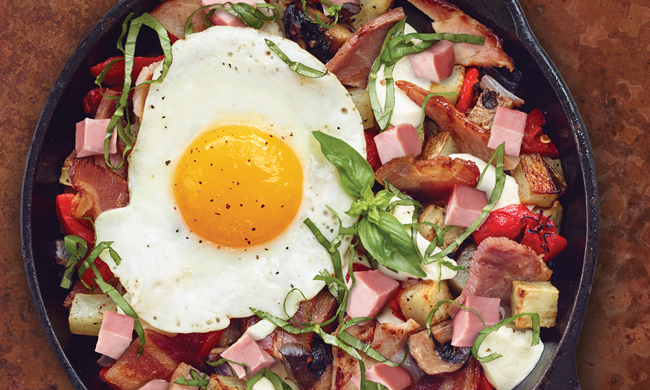 Add potatoes and mushrooms, and toss to coat.